Sockbridge Sockbridge, Penrith This well positioned development site is situated in the village of Sockbridge on the fringes of the Lake District National Park. 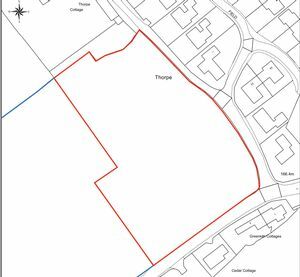 The site extends to approximately 2.84 acres with road frontage onto the public highway. 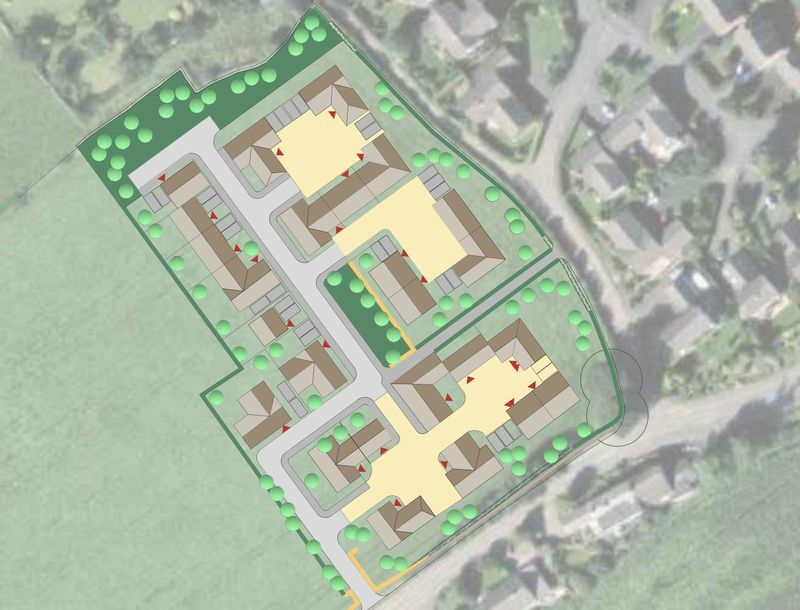 This well positioned development site is situated in the village of Sockbridge on the fringes of the Lake District National Park. The site extends to approximately 2.84 acres with road frontage onto the public highway. The site has the benefit of outline Planning Permission (Eden District Council Reference Number (17/0080) for the erection of 25 dwellings with an affordable housing allocation. A copy of the decision notice and S106 agreement are available upon request. This well positioned site is situated in the village of Sockbridge, on the fringes of the Lake District National Park. The site extends to approximately 2.84 acres with road frontage onto the public highway. 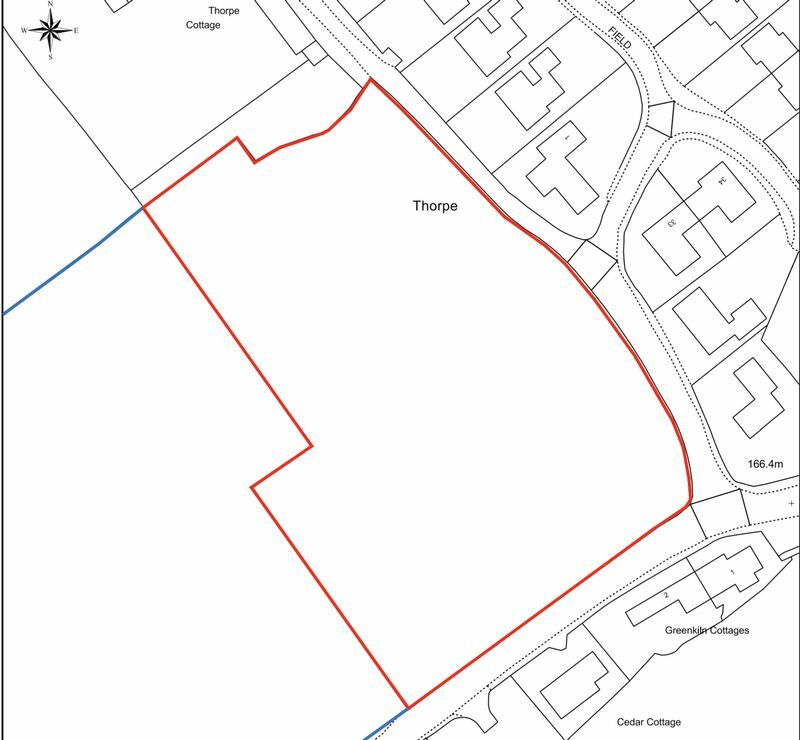 The site has the benefit of outline Planning Permission (Eden District Council Reference Number (17/0080) for the erection of 25 dwellings with an affordable housing allocation. A copy of the decision notice and S106 agreement are available upon request. Sockbridge is a delightful fringe-Lakeland village, conveniently positioned for both the Market Town of Penrith, with ready access to all major trunk routes, together with Main Line railway station, and Lake Ullswater. The hamlet itself is a quiet backwater which shares with its sister village, Tirril. The purchaser will be responsible for any necessary assessment of ground conditions and will need to satisfy themselves that the development can take place safely. It will be the responsibility of the purchaser to install the services. From Penrith, travel south down the A6 in the direction of Shap, and turn right at the first mini roundabout in Eamont Bridge. Follow the road through Yanwath and then turn right for Sockbridge.